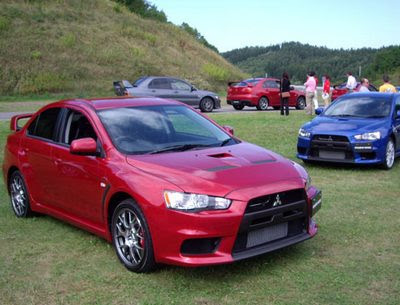 The Mitsubishi Lancer is a family car built by Mitsubishi Motors. It has been known as the Colt Lancer, Dodge/Plymouth Colt, Chrysler Valiant Lancer, Chrysler Lancer, Eagle Summit, Hindustan Lancer, Soueast Lioncel, Mitsubishi Carisma, and Mitsubishi Mirage in various countries at different times, and will be sold as the Galant Fortis in its home market from 2007. It has also been sold as Lancer Fortis in Taiwan with a different facelift compared to Galant Fortis. Between its introduction in 1973 and 2008, over six million Lancers had been sold.